Please tell us your ideas about your perfect experience in Iceland. We´ll make your dream come true! You can contact us by using the form on this page. 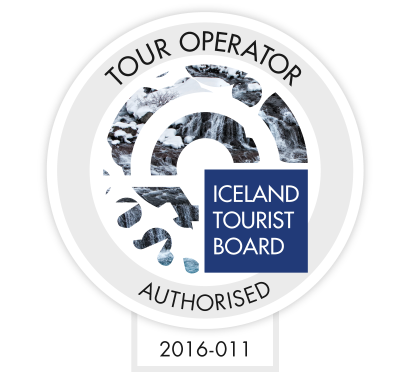 You can also send us an email to info@glacialexperience.is or you can call our US number: (718) 717 2602 or Mr. Valgardssons´s Icelandic number +354 8961357.